I’ve seen better English from Nigerian princes who needed help laundering money. No it’s not. He presents his case clearly. He has no problem with English. Thanks for pointing out how etn folks are stealing his ideas and packaging them into horribly written blobs of scammy sales pitches. 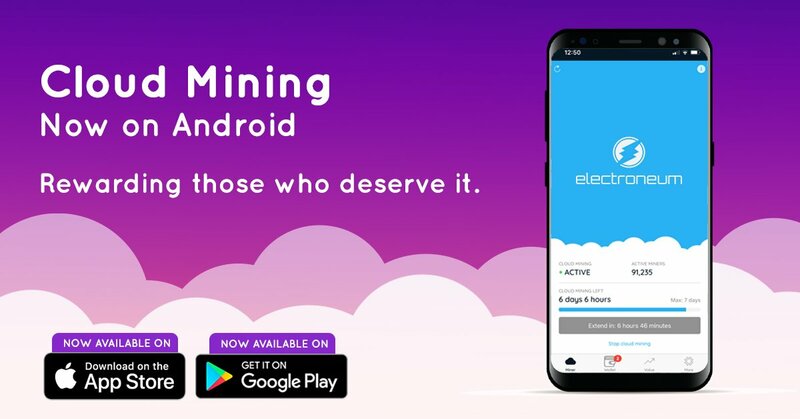 Cool earn 1 cent a month with a fake mobile miner. The articles you post are nothing but spin. 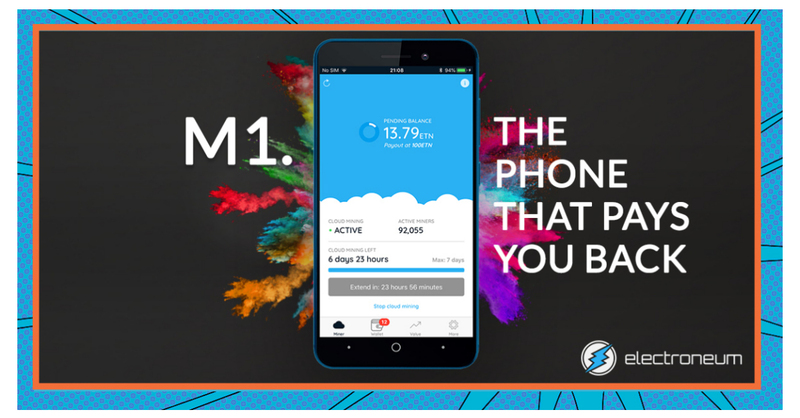 Electroneum, the Mobile Cryptocurrency, Partners with South African FSP and Mobile Virtual Network Operator. 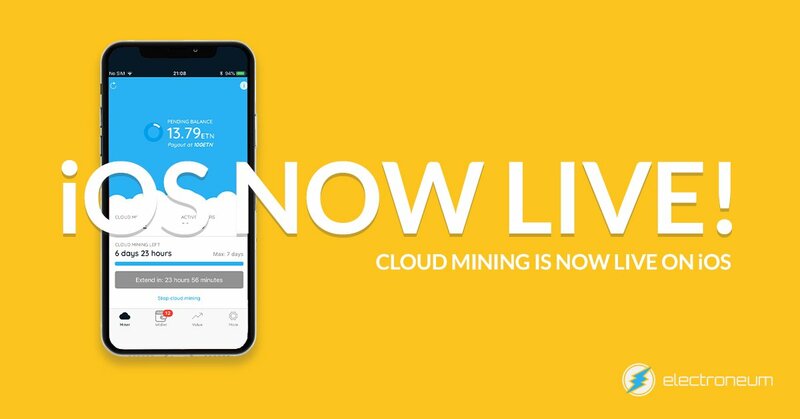 An $80 Android phone designed for the developing world that features Crypto Cloud Mining out of the box, making it the only phone that pays you back! Cool. They announce a phone yet price still at $0.006. 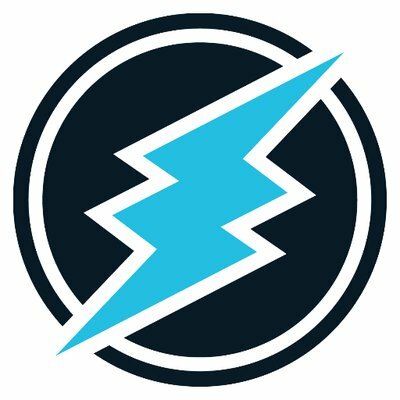 You’d think those millions of users and the whole of South Africa would be doing something to increase the value of etn. A fun walkthrough with the CEO as they exhibit this week at Mobile World Congress. “Tens of millions” on a convention booth? Huh? Im with you man…Im just not buying it. Its sort of like Ripple…a bunch of “news”, yet…it doesnt really perform very well. It reminds me of the current day Doge coin. It’s great that mainstream tech firms are branching into blockchain technology and it’s interesting to see how this is going to encourage crypto wallets to become a part of the norm. Get outside, spend time with family and friends. Enjoy the outdoors. Being involved in the crypto space can be overwhelming at times. Although crypto trading can be fun and enjoyable having a healthy and balanced lifestyle is very important. ETN will not go from .005c to $2 overnight so do not worry you do not have to check it every 15 minutes. ETN is still a baby so know that you actually did get in early enough just give it time. Large corporations, the general public, governments and investment firms are all watching this space closely and only dipping their toes into this market. There is still a lot of growth potential, especially when these big players start jumping in, there is a lot of talk in the US financial sector about crypto. There’s been a migration of Wall Street’s top talent to the crypto space. Binance, the world’s largest crypto exchange, will be adding its first fiat trading pairs this year, in fact they announced it today. Nasdaq has expressed interest in trading cryptocurrencies and is supporting the launch of the DX crypto exchange overseas. Circle, backed by Goldman Sachs, purchased the crypto exchange Poloniex and Goldman is entertaining the possibility of trading Bitcoin. Coinbase is continuously active and has made a number of strategic acquisitions including Earn. Mobile applications supporting crypto, like Robinhood and Abra, are now making it more convenient and easy to purchase Bitcoin.The demand for blockchain and crypto-related jobs has also skyrocketed. ETN has positioned itself in many respects ahead of the pack with KYC/AML being the most needed and crucial for mass adoption. Good days are ahead of us folks, do not lose hope, becasue you are down on your investment. 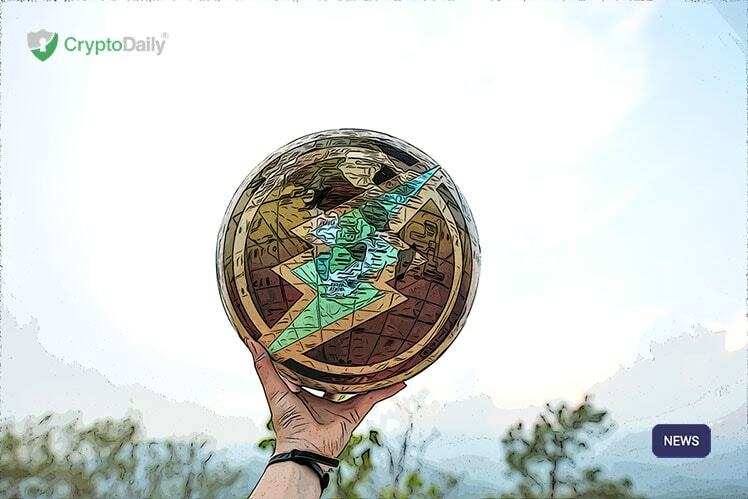 ETN will have its day in the sun, that is for damn sure. Nice snapshot of the day crypto noobs, caught up in the hysteria of 2017, inflated etn to 22 cents for a brief moment. I hear the EXACT same thing on almost every single crypto forum out there. Yet…it lies under one penny. Ill give ETN that they are trying a bunch of different things to make themselves relevant. They are. But it just doesnt seem to be catching.